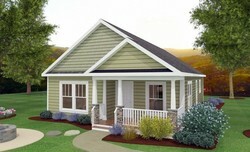 This classic home plan enters into the larger living room and proceeds into an open kitchen and dining room. 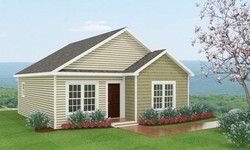 To the left the master bedroom has a spacious walk in closet and its own private bath. 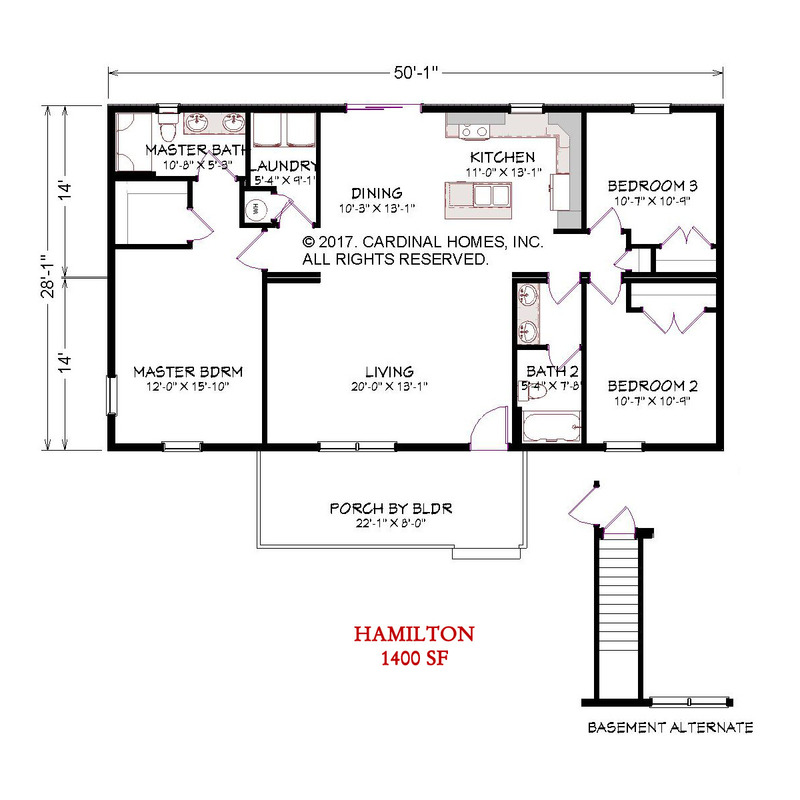 To the right are two additional bedrooms and they share a bathroom. 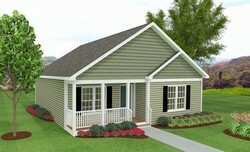 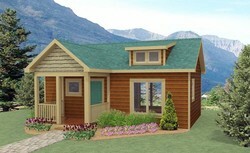 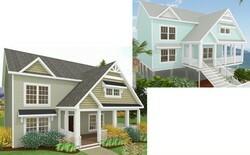 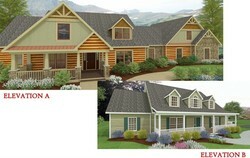 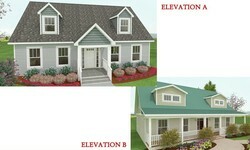 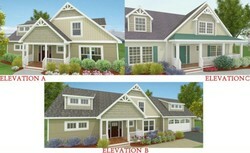 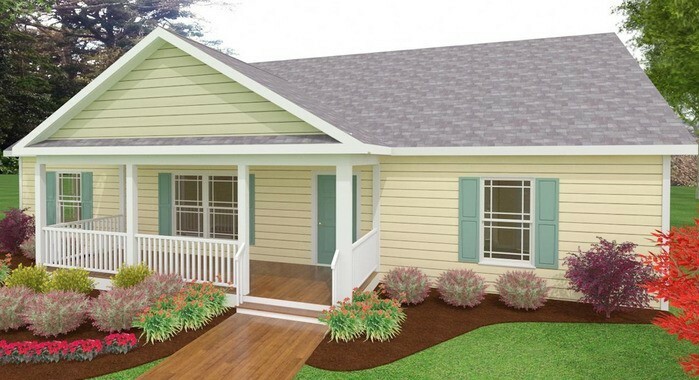 This custom designed modular home plan is perfect for a small family.